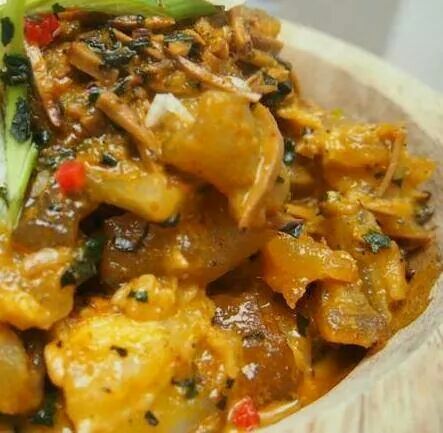 Our Nkwobi is full of delicate pieces infused in select original spices, this puts a Tango in your step! Inspired by Tupelo & Green! Take away bowls of undeniable fresh tangy goodness!